Adam Equipment LBK scales offer quick and easy weighing right out of the box. The low profile design is compact and allows these scales to be used where you need them. Simple to use with only 5 keys, which are color coded to highlight the most used keys for faster operation. 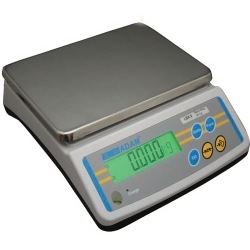 Adam Equipment LBK scales, available from Central Carolina Scale, offer quick and easy weighing right out of the box. The low profile design is compact and allows these scales to be used where you need them. Simple to use with only 5 keys, which are color coded to highlight the most used keys for faster operation. 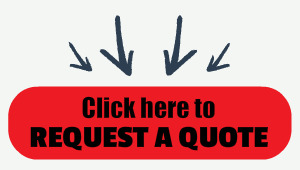 Basic weighing tasks are quick and easy with the LBK weighing scales. And with percentage weighing, basic parts counting and 5 weighing units the LBK can also be used for more complex weighing functions if needed.